The Digital Literacy Social Lab (DLSL) project is based on the premise that as the world becomes more digital, it is essential that individuals become more digitally literate in order to fully participate and engage in their communities, whether these communities are local or global in structure. In this regard, any initiative with the goal of promoting digital literacy skills and digital literacy awareness among members of the Hamilton community would be a valuable sub-project within the larger DLSL framework. The primary goal of the DLSL project is to launch a series of digital literacy sub- projects co-led by community and campus partners in the Hamilton area. 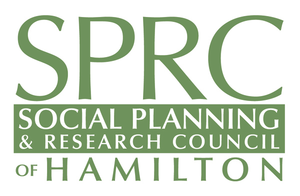 These sub-projects will investigate a variety of approaches that develop the digital literacy skills of Hamilton community members and/or increase Hamilton community member interest in digital literacy. 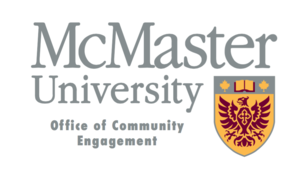 A secondary goal of the DSL project is to strengthen partnerships between the Community Campus CoLab, Hamilton community partners, and McMaster University researchers – thus increasing opportunities for broader community collaboration. Read the full Digital Literacy Social Lab Project Charter. Click to Register for the Digital Literacy Summit on November 27th, 2017!